I had the pleasure of photographing Luci and Chris's wedding yesterday in The Gatehouse at Leeds Castle. The conditions were perfect again with sunny intervals! 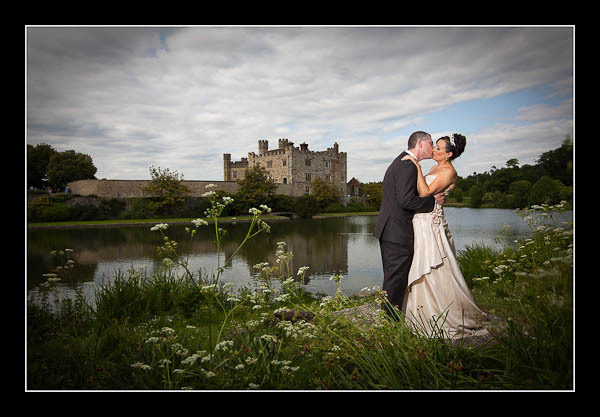 Leeds Castle is such a lovely venue for a wedding - fortunately I shall be back there in September and October. Please check out the gallery for their wedding at Leeds Castle or view this alternative non-Flash based wedding gallery.